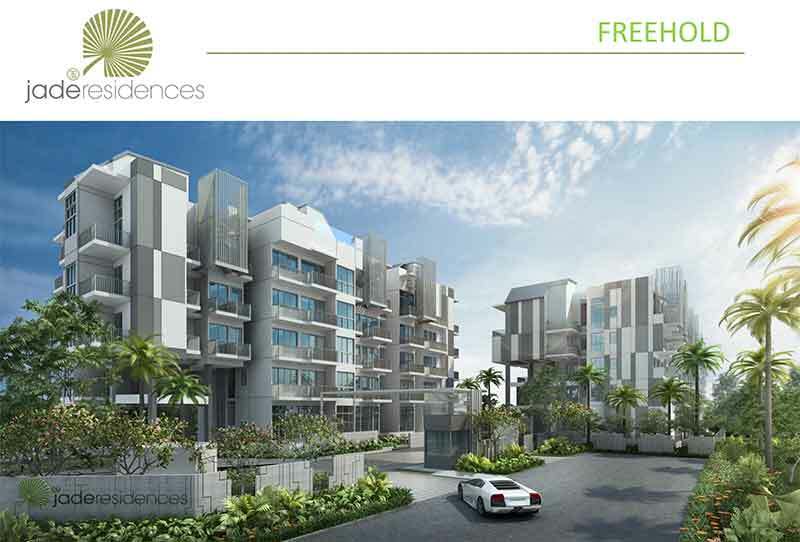 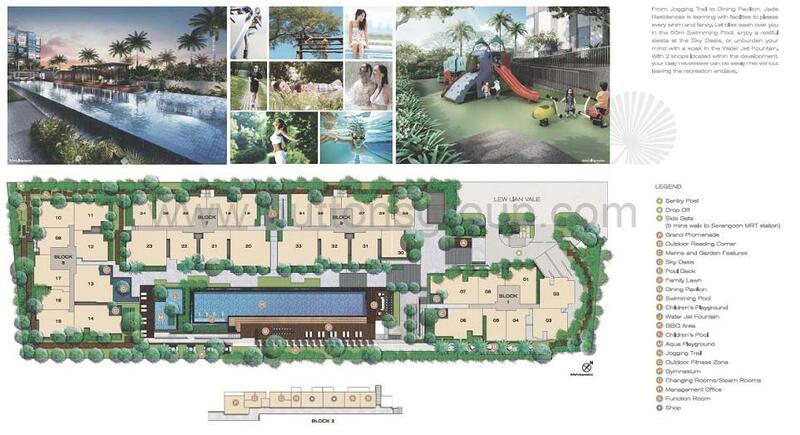 Jade Residences, an upcoming rare Free Hold development at Liew Lian Vale featuring 171 units and 2 shops. 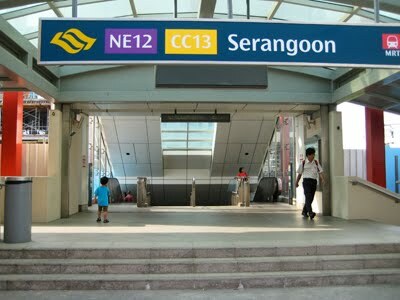 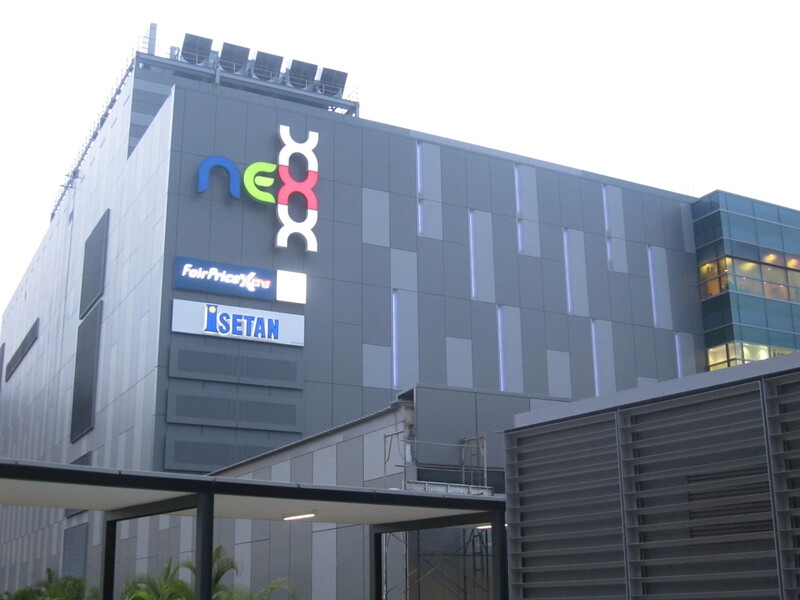 Commuting will be a ease as it is well connected via KPE / PIE / CTE and for those taking public transport, Serangoon MRT is just minutes stroll away. 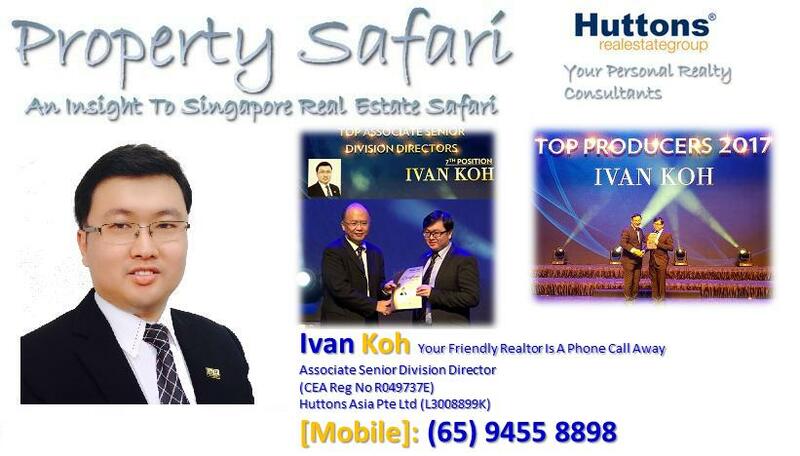 It is also near renowned schools such as Maris Stella High School, Paya Lebar Methodist Girls SChool, Stamford American International School and Australian International School.